The South African government is unaware of any bid by murder-accused Shrien Dewani to challenge the English High Court's extradition order, the justice department said on Tuesday. "There is no indication from Mr Dewani of an intention to approach the European Court of Human Rights," spokesman Mthunzi Mhaga said. Mhaga said the department was liaising with the office of the home secretary in Britain. "The two offices are facilitating the process of Mr Dewani's extradition in terms of the last English High Court order. "We are working tirelessly to ensure that his return to our shores brings to finality this protracted legal process," he said. On March 3, the high court in Britain dismissed Dewani's appeal against his extradition to South Africa. Mhaga said at the time that the high court was encouraged that his return to South Africa was "clearly inevitable". 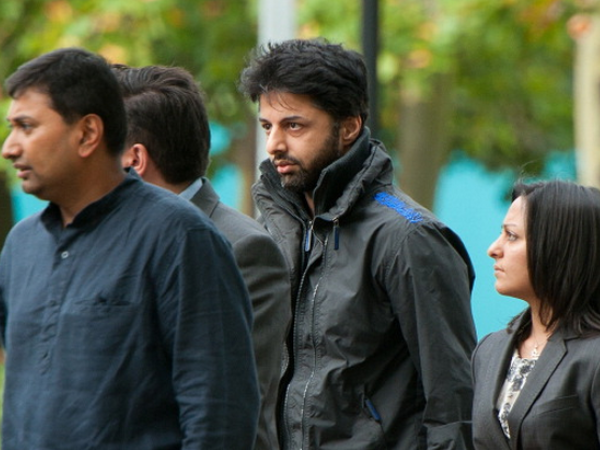 Dewani (33) from Bristol, would face charges related to the murder of his wife Anni. Dewani has claimed the couple were kidnapped at gunpoint as they drove through Gugulethu in Cape Town in a taxi in November 2010. Dewani was released unharmed. The next day his wife's body was found in the abandoned car. She had been shot dead. The couple were on honeymoon at the time. Xolile Mngeni was convicted of the murder and jailed for life. Prosecutors allege Dewani hired him to kill his wife. Taxi driver Zola Tongo was jailed for 18 years after he admitted his part in the killing. Another accomplice, Mziwamadoda Qwabe, pleaded guilty to murder and received a 25-year prison sentence. Dewani, who is being detained in hospital under the Mental Health Act, has denied any part in the murder. I'm a 55 year old man looking to meet women between the ages of 44 and 55. I'm a 28 year old woman looking to meet men between the ages of 34 and 50.